The Galloway Township Police Department announces the passing of retired Police K-9 Chase. 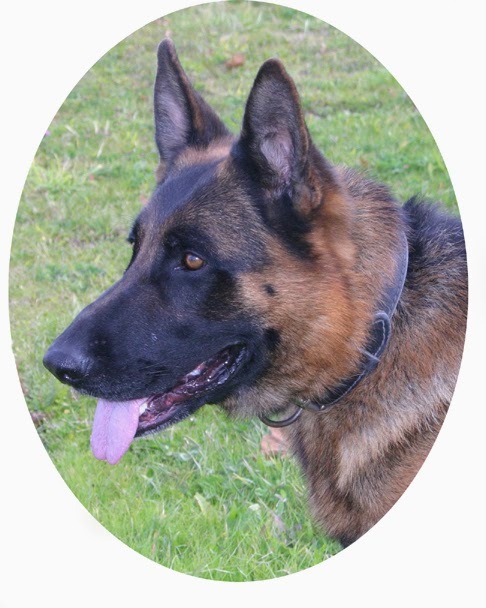 K-9 Chase began his career in 2005 along with K-9 Sabre when the K-9 Unit was re-introduced to The Galloway Township Police Department. K-9 Chase was assigned to K-9 Officer Hiram Melendez and worked for 9 years before retiring on December 31, 2013. K-9 Chase had a decorated career with The Galloway Township Police Department as he located several missing people and assisted with the arrest of multiple suspects. K-9 Chase also excelled as a narcotic detection dog and was responsible for the seizure of large quantities of narcotics and currency. In addition, K-9 Chase received multiple awards from The United States Police Canine Association for his performance in The Police Dog 1 Trials. K-9 Chase was 11 years old. RIP Chase and thank you for your service protecting our Township!!! Prayers for Officer Melendez and the entire force!!! Stand down, Chase. Job well done, time to rest boy. Thanks for your care of Chase Officer Melendez. So sorry to hear. Rest in peace Chase!